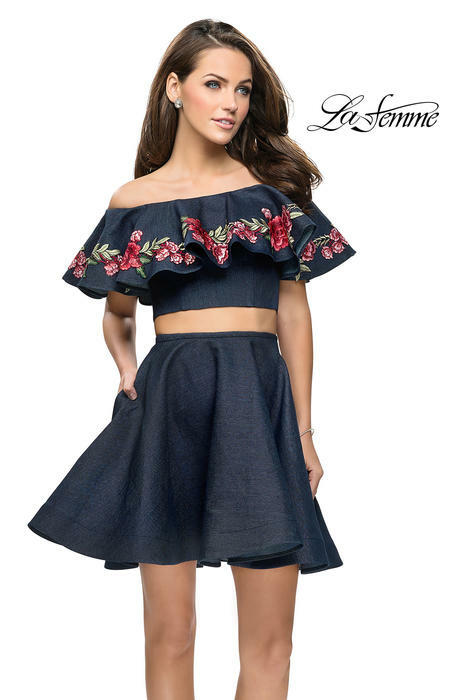 La Femme short dresses feature eye catching designs, vibrant colors and playful prints that flatter every women. 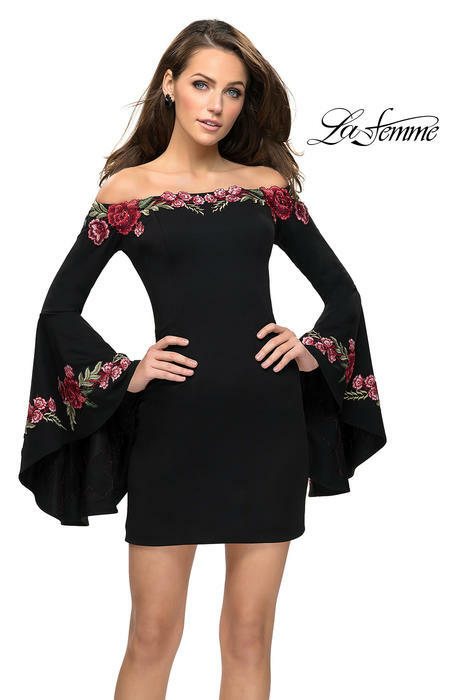 This La Femme collection can be worn for Prom, Homecoming or any special event you may have. 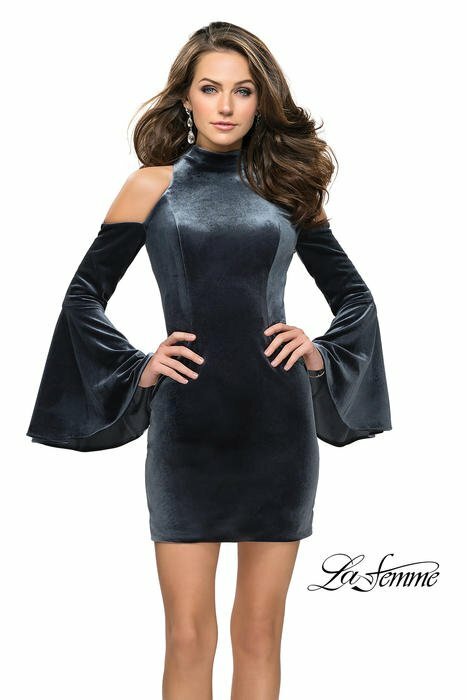 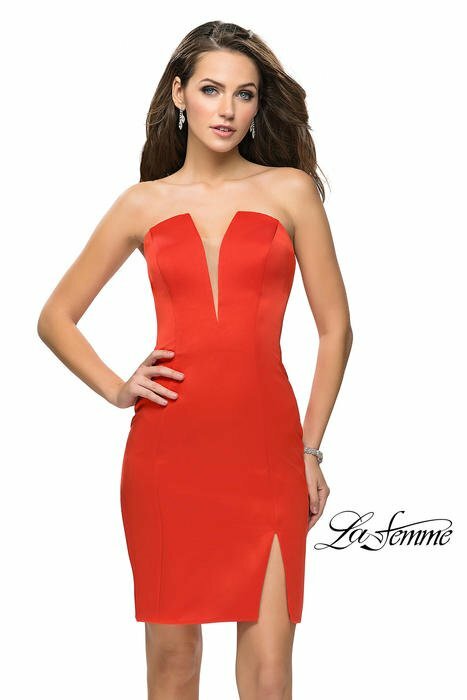 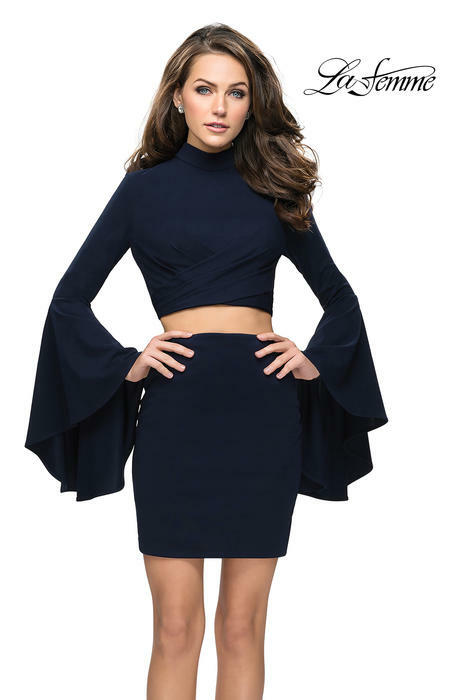 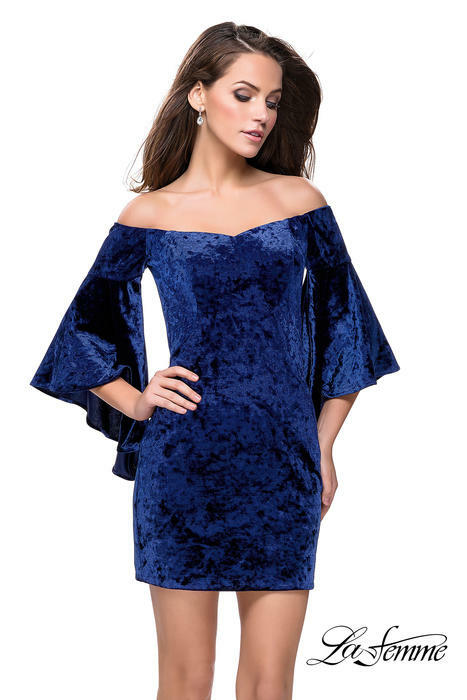 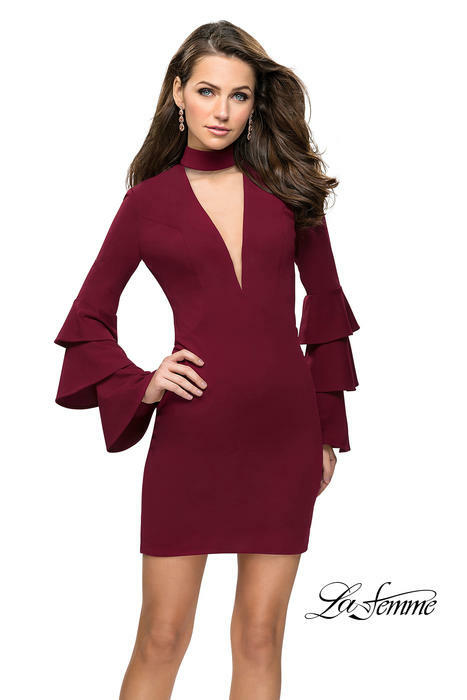 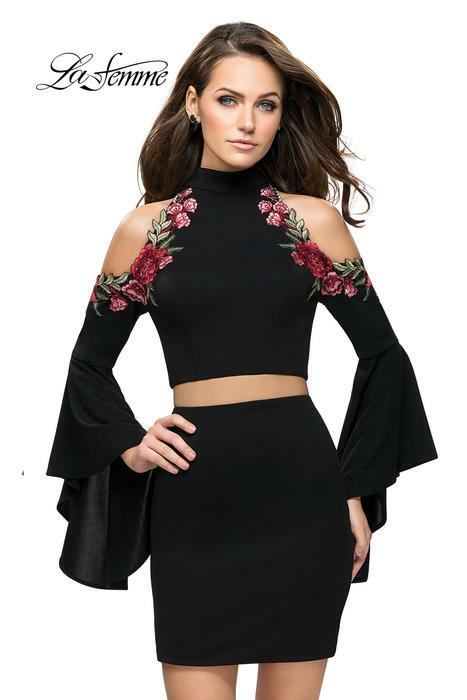 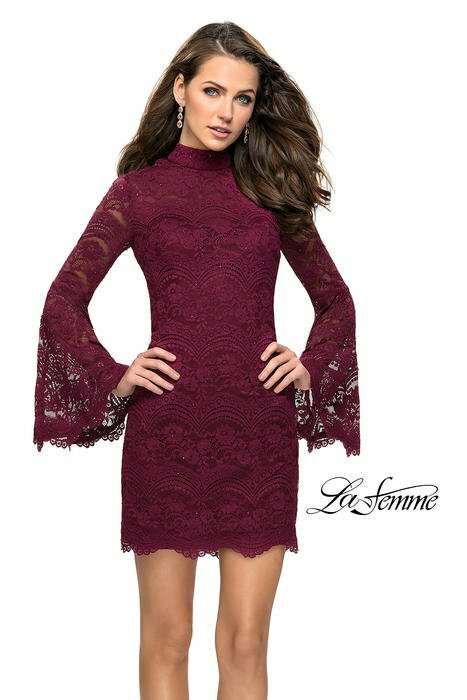 you will arrive in style in a La Femme dress.